There are a large number of problematic tenants in Los Angeles, CA. These tenants either refuse to pay the rent on time, damage the office space they’re renting, or behave badly. If your commercial building has such a tenant, Captain Locksmith Shop offers a professional commercial eviction service you can hire. Provided you have the legalities sorted, we can open the doors to your building for you and get you back inside. 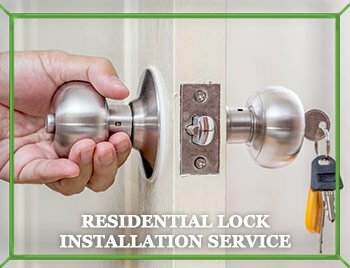 Our locksmiths can also rekey the locks on your premises to prevent the tenants from coming back inside again later to cause retaliation damage.